After surviving the polar vortex, we’re looking forward to Spring and gardening season more than ever! Now, you can too! 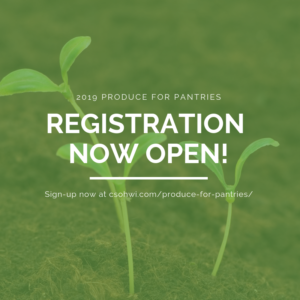 Registration for the 2019 Produce for Pantries program is open now. To receive seeds and a raised garden bed, head to the Produce page of our website and sign-up for the program. 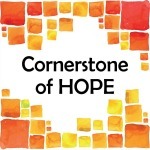 Be sure to also sign-up for Cornerstone emails and follow along on the Produce Facebook page for updates!